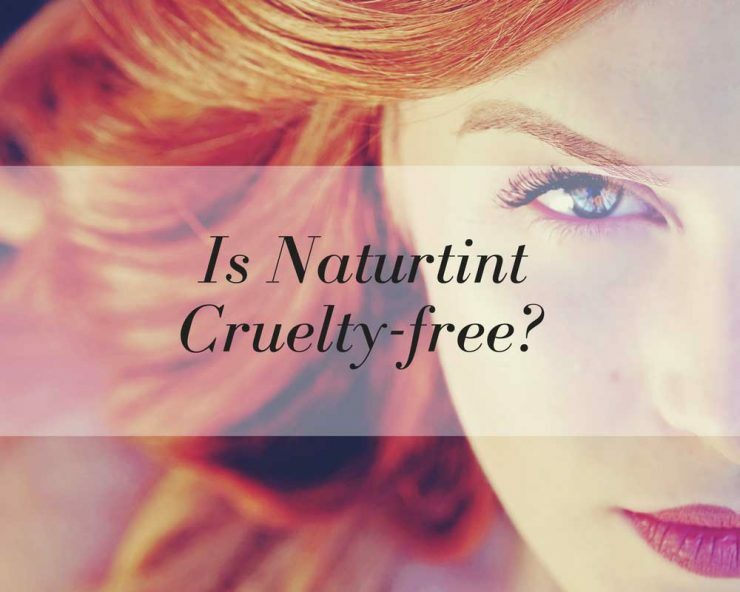 Naturtint is a company that specializes in hair care and hair dyes. Because products are sold in a popular British health store and are labelled as vegan, we can assume that the company is cruelty-free. I decided to contact them directly and find out what their stance on animal testing is. And I am so glad I did. Many thanks for your enquiry and interest in the Naturtint range. We are the distributors of the Naturtint brand for the UK & Ireland but do work closely with the manufacturers who are based in Madrid, Spain. 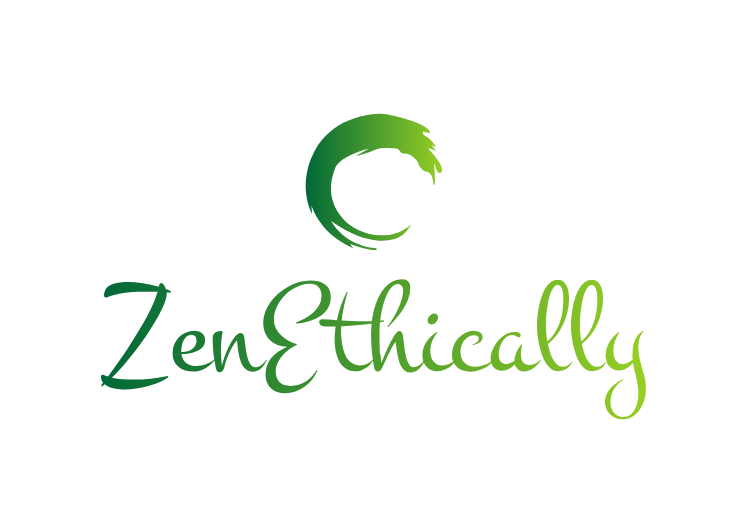 The products are suitable for Vegans and the manufacturers do not carry out any animal testing during production, nor are any of the ingredients used tested on animals. The product is available internationally, but I would have to check with the manufacturers specifically what countries the brand is available in and come back to you. We have sent the enquiry to the manufactures on your behalf, but their factory is closed at the moment due to their summer holidays. They will provide your requested information once they return, once we have received this I will forward it to you. Raise your hand if you have just rolled your eyes like I did. Someone at Naturtint deserves a creativity award for this excuse. This made me want to chase them even more. By the end of September 2017 I received a response with a list of countries Naturtint is available in. In which countries do you sell your products? USA, Qatar, Portugal, Germany, Austria, Netherland, Belgium, Israel, Dominican Republic, Malasia, Turkey, Canada, UK Ireland, Morocco, Denmark, Estonia, Lithuania, Latvia, Australia, Egypt, United Arab Emirates, China, Mauritius Island, Taiwan, Indonesia, Iceland, Iran. As you have now expected, Naturtint products are sold in China, which means that their products are tested on animals because it’s required by the Chinese government. Compared to all other hair dyes available on the British high street, this hair dye would at least be vagan. If you can choose between vegan and non vegan such as L’oreal, Garnier etc, choose the lesser evil. Naturtint has been added to my list of companies that test on animals. I am heartbroken to read this. Would you recommend Herbatint or Tints of Nature instead? Thank you and much love to you.